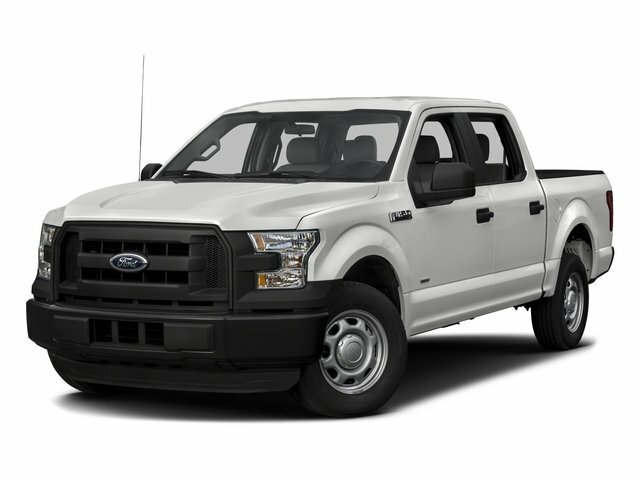 Description Check out this 2008 Ford F-150 . Its Automatic transmission and Gas V8 5.4L/330 engine will keep you going. This Ford F-150 features the following options: Variable speed intermittent wipers, Tire pressure monitoring system, Tilt steering column, SecuriLock anti-theft ignition (PATS), Seat integrated outside front lap & shoulder safety belts-inc: height adjusters, pretensioners, energy management retractors, Seat Belt Minder system, Removable tailgate w/key lock & lift assist, Rear pwr point, Rear door child safety locks, and Pwr rack & pinion steering.